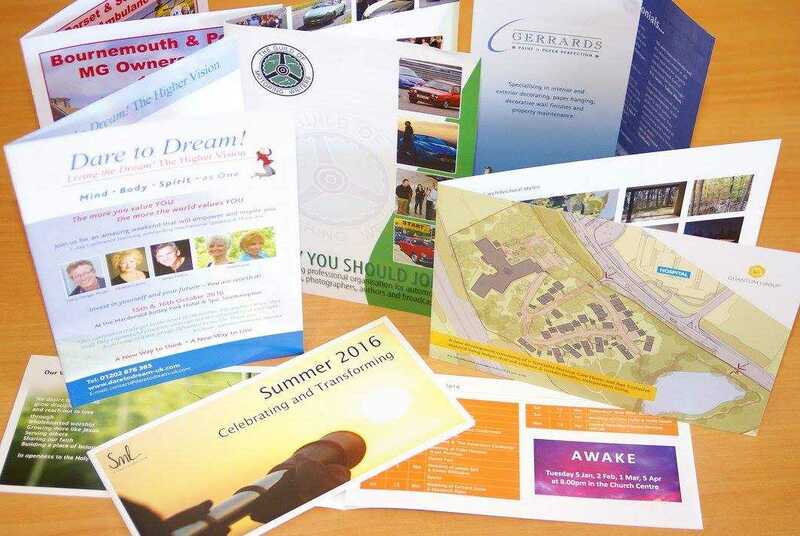 Here at Digital Image Bureau, we are experienced printers who offer printed products such as flyers, leaflets, business cards, letterheads, stationery, booklets, order of service booklets, postcards, newsletters, certificates, menus, banners & roller banners, one-offs and short run items to clients throughout Bournemouth and the surrounding areas of Dorset. If you’d like to discuss the products and services that we offer further, be sure to get in touch with our experienced team today. We’d love to hear from you and assist you in any way we possibly can. 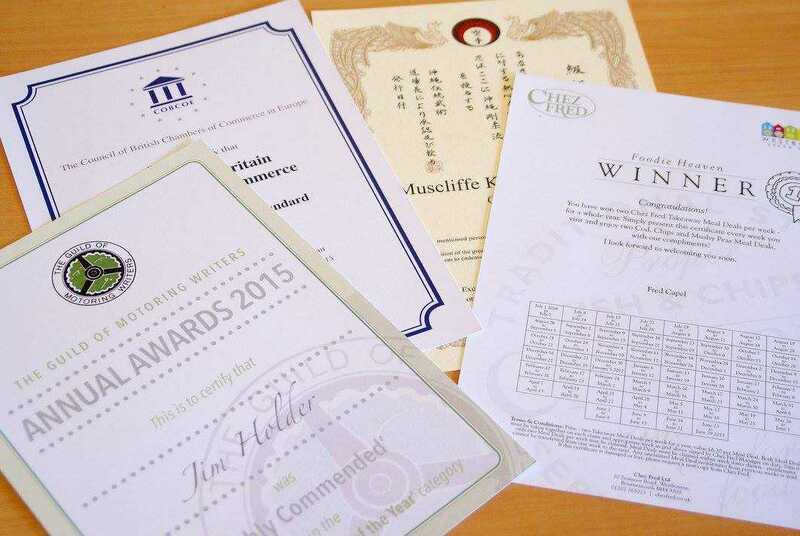 We have a very helpful team of specialist printers here at Digital Image Bureau, who strive to achieve perfection with every single one of the products that we offer. 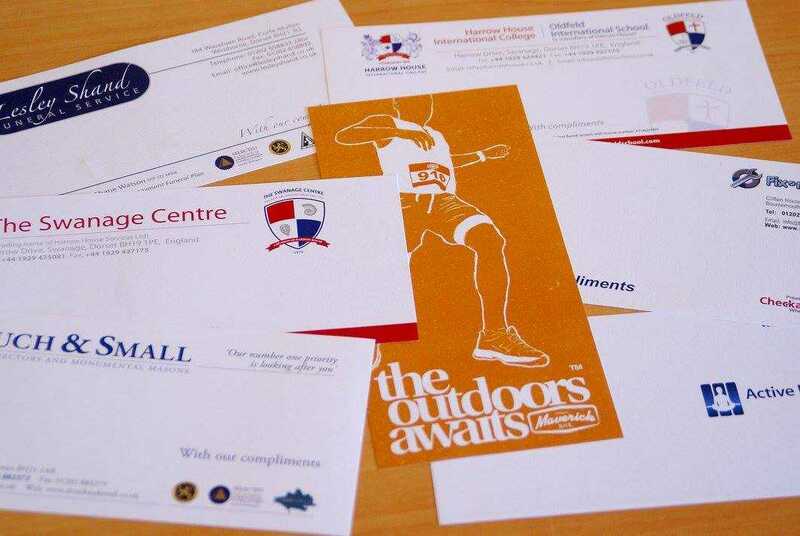 This is one of the main reasons why we firmly believe that we should be your first and only port of call for flyers, leaflets, business cards, letterheads, stationery, booklets, order of service booklets, postcards, newsletters, certificates, menus, banners & roller banners, one-offs and short run items, anywhere in Bournemouth or the surrounding areas of Dorset. 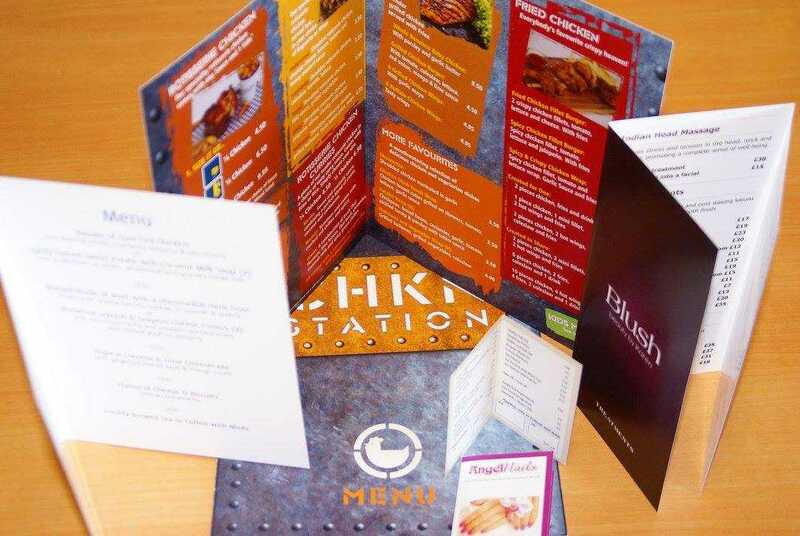 Due to the vast experience of our team, our design, studio and marketing incentives are wide ranging and include most printed and digital material, from logos and advert design to newsletters, certificates, postcards and menus. Of course, by keeping much of the production work in-house, our costs are extremely competitive! Give us a call today, we’re here to help in whatever way we can! 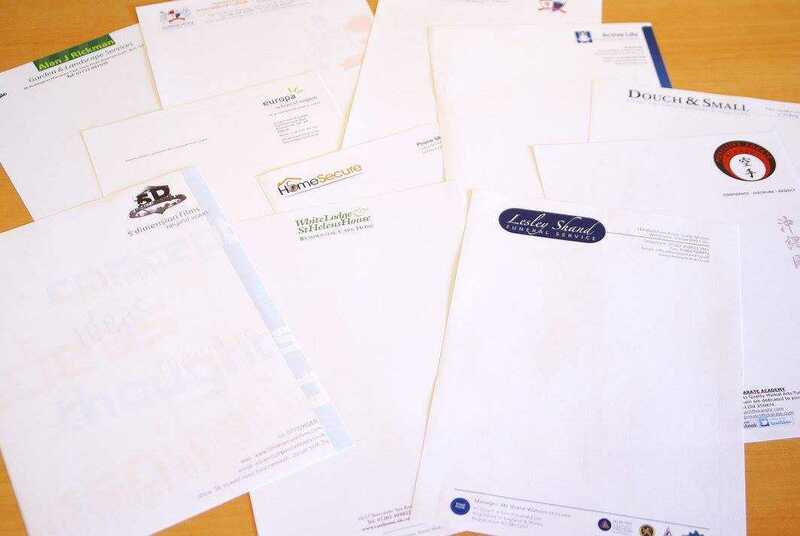 When it comes to providing one-offs and short run items for our clients, throughout Bournemouth and Dorset, we aim to not only meet the expectations of our clients, but exceed them time after time. 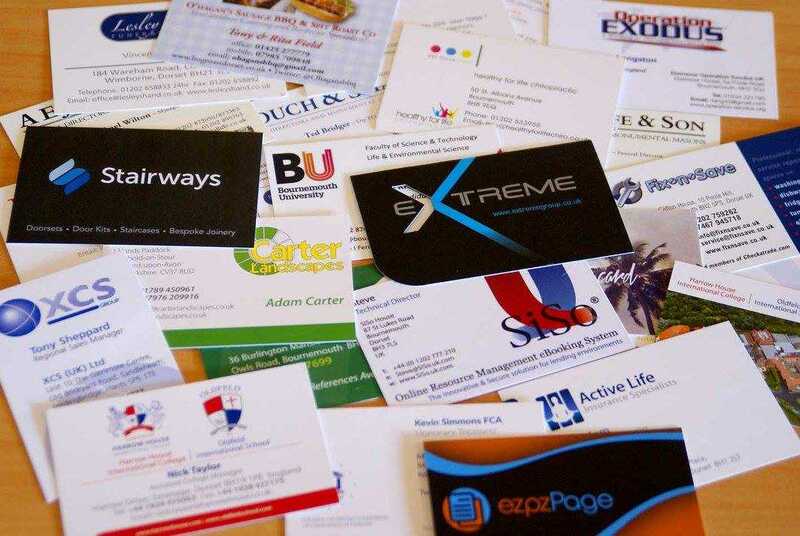 Whether it's printers or designers, our team have a real passion for the products and services that we offer, and we feel that this shows in all of the products that we provide for our Bournemouth based clients. Regardless of whether your priority is a fast turn around, quantities from 2 to 20,000, great prices or all three, our aim is to provide a consistently high quality, friendly and professional service. 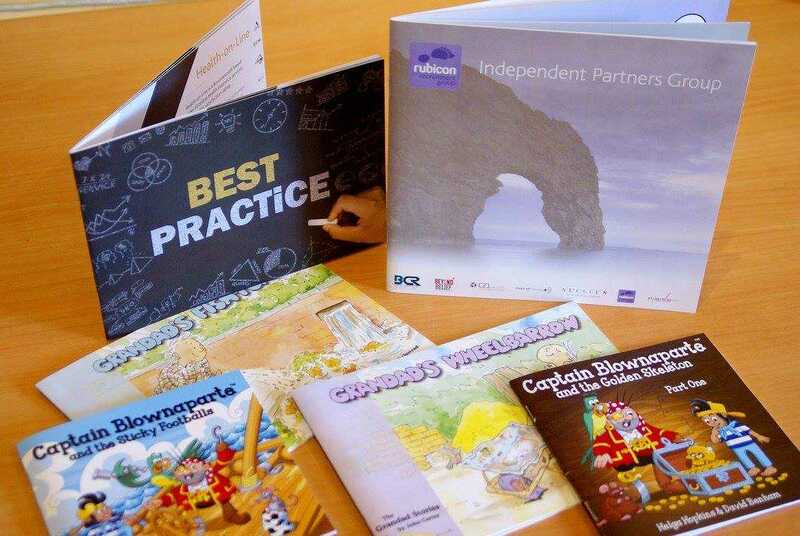 When it comes to printing services, Digital Image Bureau have the experience to guarantee you great results. 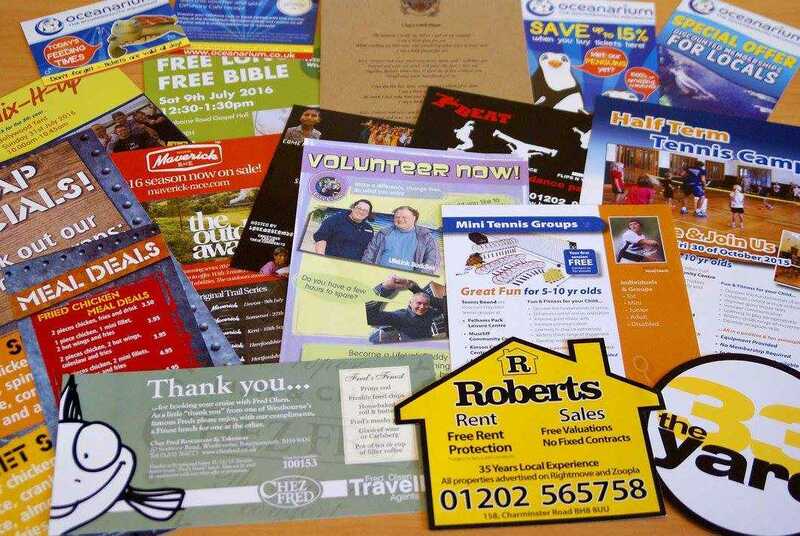 If you’re based in Bournemouth or the surrounding areas of Dorset and you require additional information on the products and services that we offer, such as flyers, leaflets, business cards, letterheads, stationery, booklets, order of service booklets, postcards, newsletters, certificates, menus, banners & roller banners, one-offs and short run items, marketing incentives or, in fact, anything else that needs printing, please don’t hesitate to get in touch with us today. Alternatively, you can take a look at our website to see a full overview of the products and services that we offer, we’re sure you’ll love what you see. We are a small charity in Bournemouth who have been using the Digital Image Bureau for many years. Not only is the quality of the printing extremely high but Steve is friendly, responds quickly to emails and phone calls and has always got the printing done for when we need it (even if we haven't given much time)! !